Created for kawom! enterprises/ZDF. We modeled and animated the MAN KAT1. 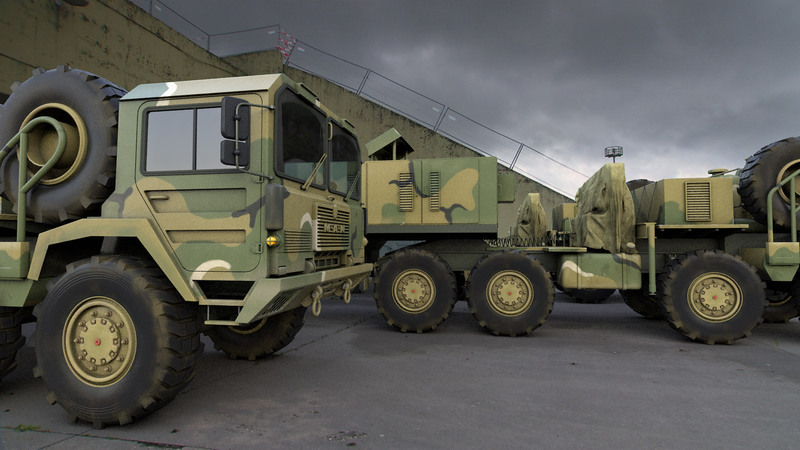 It was a family of high-mobility off-road trucks for the German army. Some of them were positioned at Pydna Airbase in the time of cold war.